American singer and composer of gospel music known for being the Minister of Music at The First Baptist Church of Hartford. He made his Broadway debut as a teenage member of the Hartford Stage Company. 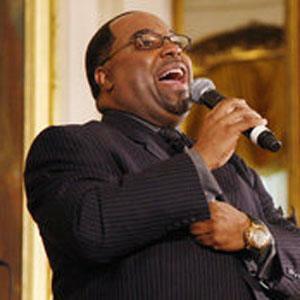 He has won multiple Stellar Awards for his contributions to gospel music. His family was religious, but not strictly religious. He worked with fellow gospel singer Yolanda Adams during his time as director of the West Los Angeles Church of God in Christ Choir.